A research group led by Dr. Kazuaki Ishihara, a professor at Nagoya University, has established a new method of chemically modifying ketones in a way that ensures that optically active cyanohydrins are obtained, enabling efficient production of pharmaceutical precursors at a high yield and with good selectivity. Nagoya, Japan - In the production of pharmaceuticals, it is extremely important to produce molecules that have the right kind of symmetry. Even products that have the same composition, but are mirror images of each other, can have different effects in the body. Considerable interest has been generated by a recent advance made by scientists at Nagoya University, which was reported online in the journal Angewandte Chemie. Specifically, these researchers managed to modify molecules called ketones by adding new chemical groups in a way that produces more of a single mirror image of the same type of molecule. This study extends previous work on modifying ketones to produce cyanohydrins, which are useful molecules because they are precursors of carboxylic acids and some amino acids, which are the building blocks of life. The similarity of cyanohydrins and their derivatives to amino acids means that they have important pharmaceutical properties. However, in previous studies, the modification of ketones to produce cyanohydrins was inefficient, time-consuming, could only produce a small amount of desired product, and was only available for a narrow range of compounds. These obstacles have now been overcome by an innovative new reaction. 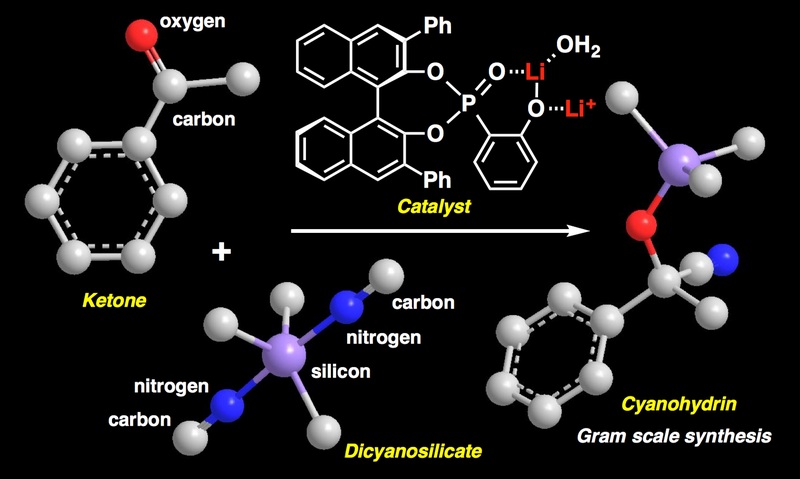 "Using a new catalyst, chiral lithium(I) phosphoryl phenoxide, we have been able to add a cyano group with excellent enantioselectivity on ketones using lithium dicyanotrimethylsilicate(IV)," says Dr. Manabu Hatano, an associate professor and the first author. "This reaction had a high yield despite only a weak Lewis acid catalyst being used." Previous studies in which efforts were made to produce optically active cyanohydrins encountered difficulties when using ketones rather than aldehydes as the molecules to be cyanosilylated because they are less reactive. This was overcome by the new approach, which was demonstrated by synthesizing a key intermediate for the production of (+)-13-hydroxyisocyclocelabenzine, a pharmaceutical that has antibacterial and antitumor effects. "Another advantage of our new method is that the reaction time is much shorter, lasting only 2 to 9 hours rather than 1 to 2 days," according to Katsuya Yamakawa, another member of the research team. "This would be helpful in the pharmaceutical industry when attempting to produce the desired products on a large scale for medical use." 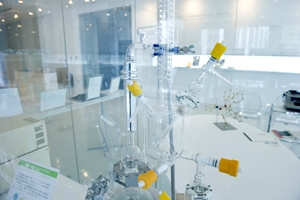 After the demonstration of this new catalytic system in a large-scale reaction, it is hoped that it can be applied widely for more effective cyanosilylation, enabling cheaper and more accurate production of pharmaceutical products. 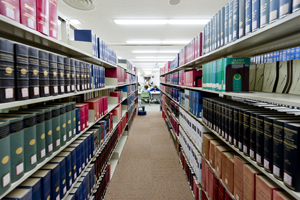 *You can find a lot of catalysts which Prof. Ishihara developed. Please search it in "Kazuaki Ishihara". 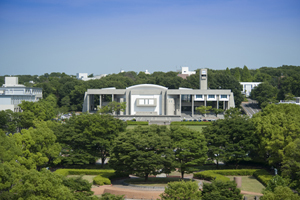 Funding: Financial support was partially provided by JSPS KAKENHI (Grant Numbers 15H05755, 26288046, and 26105723), Program for Leading Graduate Schools "IGER program in Green Natural Sciences", and MEXT, Japan. KY thanks the JSPS Research Fellowships for Young Scientists.